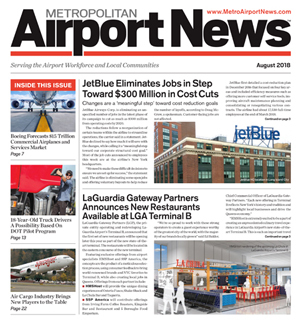 Vantage Airport Group, a worldwide airport operator and developer, today announced it has commenced overseeing the USD 4 billion redevelopment of LaGuardia Airport’s Central Terminal (Terminal B). The project will completely rebuild the terminal and construct a central hall that will create a single, unified LaGuardia Airport. 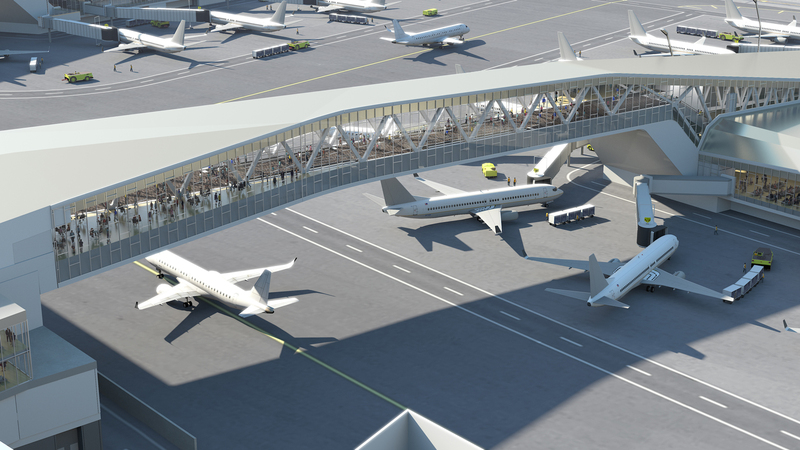 Vantage Airport Group, with over 21 years of airport experience, will oversee construction for the project, operations and commercial development of the terminal building and central hall, transitioning management to the new building and continuing operations through to 2050.